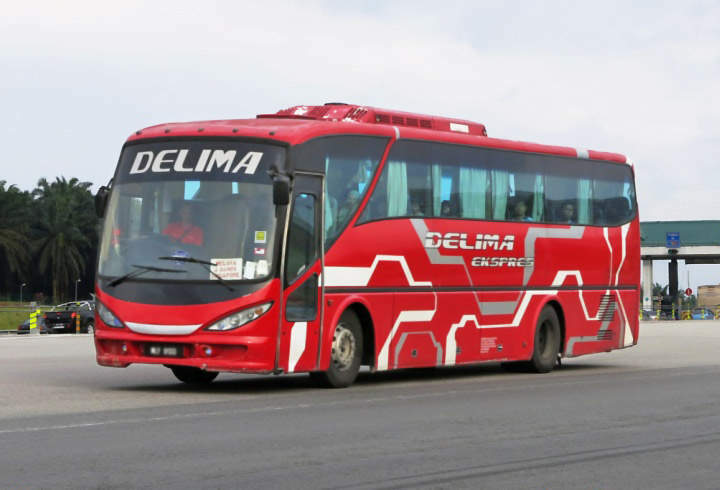 Delima Express is a popular express bus service between Singapore and Malacca. 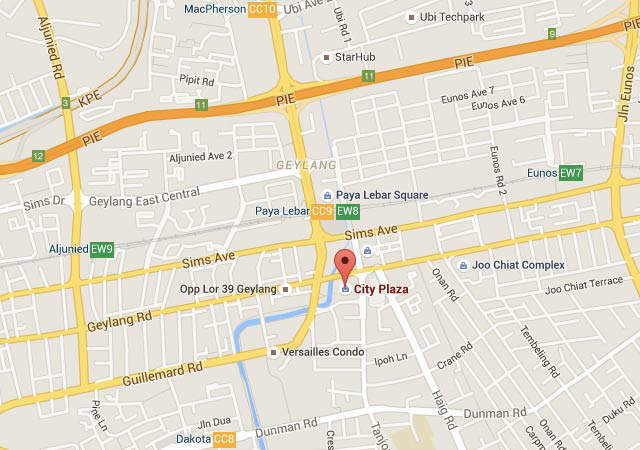 It is based in Malacca and has an office at City Plaza, Singapore. The departure location, walking distance from Paya Lebar MRT station, is conveniently located to serve residents in Geylang area and those who stay and work nearby along East West Line(e.g. Aljunied, Eunos and Bedok) and the Circle Line(e.g. Dakota, Macpherson and Tai Seng). 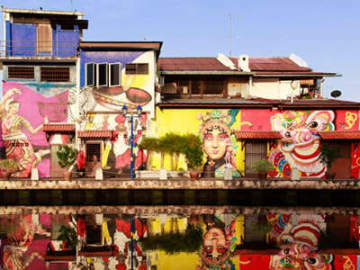 As there are only 3 scheduled departures per day and limited seats are available from City Plaza to Malacca(Melaka Sentral), you will want to book your bus ticket several days in advanced. Otherwise, you may have to travel to Larkin Terminal where there are more scheduled services. Also, the ticket price is cheaper at Larkin, only MYR18(about SGD6). 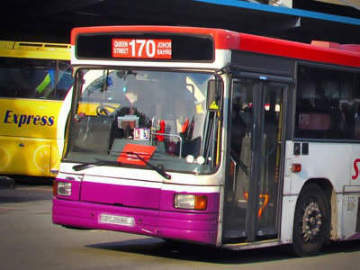 For those who really want to save money by taking the bus to Kuala Lumpur and don't mind the longer travel time and transfer, you can take a public bus Service No. 170 from Queen Street Terminal to Larkin Terminal(SGD2.50), then from Larkin Terminal to Melaka Sentral by Delima Express(MYR18) and from Melaka Sentral to TBS also by Delima Express(MYR10). Total bus fare from Singapore to Kuala Lumpur is about SGD12!